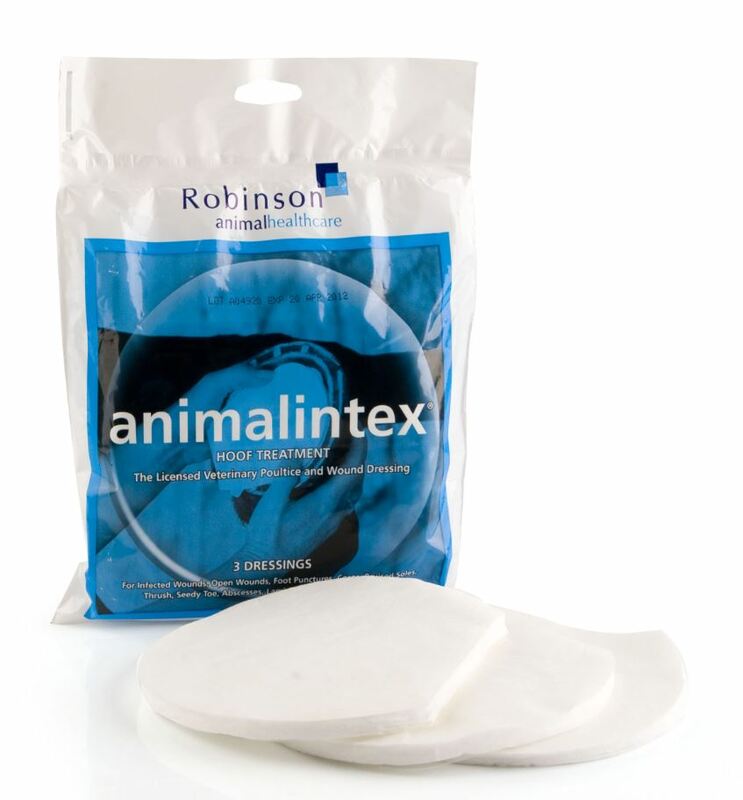 Animalintex Hoof Treatment is already cut to the shape of your horse's hoof, making it quick, convenient & easy to apply as part of a foot poultice. It is excellent at treating foot abscesses; puncture wounds; thrush & corns. Robinson Animalintex Hoof Treatment contains Boric Acid, which acts as an antiseptic & Tragacanth which draws out infection. Always seek Veterinary Advice if your horse has a puncture wound.